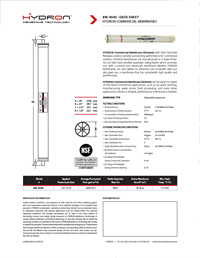 with their hard shell fiberglass exterior provide outstanding performance for commercial/industrial systems. 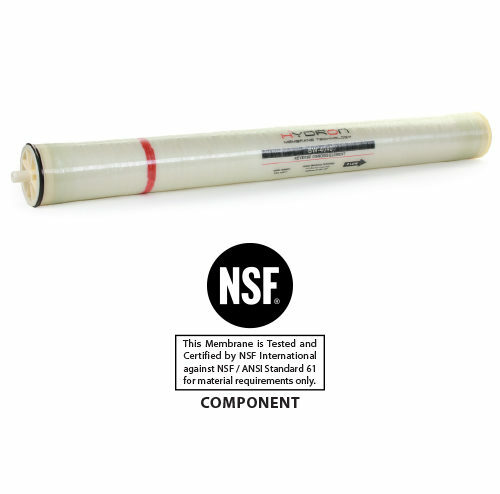 HYDRON Membranes are manufactured in a State-of-the-Art, ISO-9001-2000 certified automatic rolling facility which provides you with a precise and advanced membrane element. HYDRON Membranes not only deliver an attractive cost to benefit ratio, but also gives you a membrane that has consistently high quality and performance. can be used in a variety of mid sized commercial/industrial applications, such as car wash, bottling, manufacturing, water stores, food processing, and many other applications where a reliable, performance membrane is needed.